RECEIVE $50 OFF YOUR FIRST ORDER! *$50 off on-line orders of $300 or more. Valid for first-time subscribers only. Coupon code will be sent in welcome email upon signing up. Better negotiated pricing from our suppliers which we pass on to you. You'll have your product when you need it. We strive to exceed your expectations every time. "The products we purchase from Universal Creative Concepts are top notch, but it is the high level of customer service that keeps me coming back to UCC. Our representatives is very knowledgeable about the product lines and incredibly responsive to our needs." "Universal Creative Concepts (UCC) is a top notch company with helpful reliable staff. Questions, request, quotes are all answered in a timely manner. Samples are provided if requested and suggestions for other options are available that will fit our budget. Their products come as promised within the time frame requested. 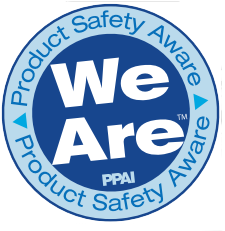 I have referred this company to anyone that has a need for promotional products and know that they will be as happy as I am with the end results." "We love working with UCC. They are extremely easy to work with, very responsive, and quick to help. We really have no complaints at all I've worked with several promo vendors in the past, and UCC has been the most efficient vendor I've had the pleasure of working with. Thank you for the dedication!" "Working with Sharon at UCC could not have been a better experience. The service was quick and courteous. I was working on a high school T-shirt promotion, the prices and quality offered could not be beat anywhere. 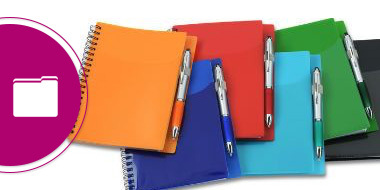 I highly recommend using this team for all your promotional needs." "UCC is very easy to work with and makes my job less stressful"
"I have worked with Leo Bieber of Universal Creative Concepts for over 15 years. He has set a high standard for customer service, pricing and creativity for all other vendors. Leo has become my go-to person for creative ideas to help enhance my projects and grow my business. He works at understanding what customers need and how they will use his products in their business. It is a pleasure to do business with Leo. I have referred him to many others and will continue to do so." "We have worked with Universal Creative Concepts for many years to provide associate and client gifts. The service we have experienced working with UCC has always been outstanding. They provide creative ideas and always work to meet our needs. UCC has been a great partner and we strongly recommend considering them for your advertising specialty needs." "We love working with Universal Creative Concepts!" "I love working with uccpromos. They are priced fair, easy to work with and always accommodate my last minute needs. I’ve been using them for about 3 years and every experience has been positive!!" "David Kaiser and the whole UCC team are terrific to work with. They have a vast array of products available to suit almost any need, speedy customer service and great pricing. I have used them for a number of large corporate projects and they have always come through for us. I would highly recommend them for any of your premium or corporate gift needs!" "I have had the pleasure of working with Universal Creative Concepts for over a decade. 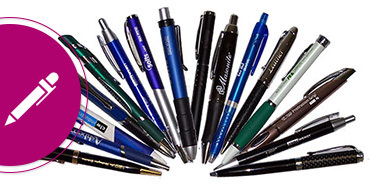 I have used them numerous times for a variety of promotional products. I have always been pleased with the pricing and wide variety of products available. 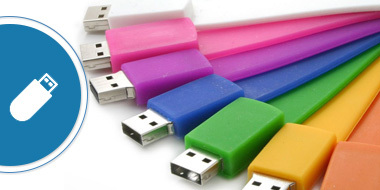 As we use a full spectrum of promotional items aimed at different groups, it’s convenient to have a one-stop source and the pricing is always very good. Leo Bieber and the whole team at UCC has been great to work with, making suggestions and providing quality products. I would certainly and have recommended UCC for promotional items. 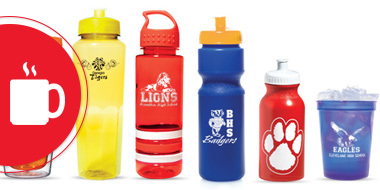 Their custom design team does great work in providing a quality item we can be proud to use in promoting our company." "When you want great quality, choose Universal Creative Concepts! 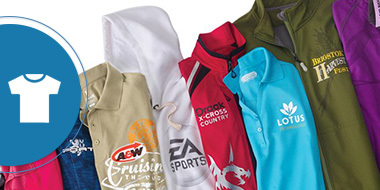 Our Creative Consultant, Greg Wendall, went above and beyond to deliver beautifully embroidered polo shirts and hoodies using our complicated logo." "We have been ordering from Universal Creative Concepts, (UCC) for many years. Every item that we’ve ordered has either been produced exactly as described, or goes beyond our expectations. Whether it’s logo hats, visors, golf balls, golf shirts, fleece jackets, luggage tags, tumblers, lanterns, beach mats, you name it, the quality is always exceptional. Hand delivery of sample items happens without even having to ask. Turn-around time cannot be beat in this industry. If you give UCC a date that you need an item delivered, it will be delivered by that date, or it will arrive several days early. No worrying whether or not we’ll receive our items by an event date. 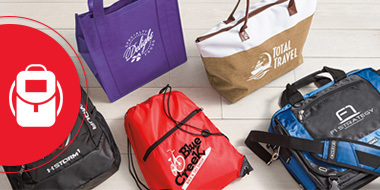 We highly recommend Universal Creative Concepts for all of your logo, gift and promotional needs! Btw, our Rep., Leo Bieber, is the best in the business!" "I’ve been working closely with David for over 2 decades, both at my current job and previous jobs. I enthusiastically give out his name due to his ability to offer many options, respond quickly and professionally to emails and stand by his products." "Our rep goes above and beyond for us. She keeps us informed when addl info is necessary. She steers us to the best brand and price. Gets us proofs asap. Then the order comes in super fast. WE can't do without her! Cindy Wooten!!!" "I have used UCC Promos over the last decade and have had nothing but wonderful experiences! The staff is helpful, creative and helps me find the best price for the products I want. I have ordered t-shirts, professional staff shits, icepacks and many giveaways have always been pleased. And most important, my order has always been correct and arrived on time!" "I just wanted to express my gratitude for another great experience with your company. The tshirts were well received as usual, and we really appreciated your promptness in getting our order ready. We have received a ton of positive feedback already not only on the color of the shirts but the designs and layout as well. The shirts served as a rewarding part of volunteering that will now be seen all over our campus. " "The Hand Sanitizer is a HIT! The fact that we could have printed a 4 color ad was so attractive for no additional charge. Thank you. The Lipbalm is such excellent quality including the imprinting. Our customers just Love them!" "We are most appreciative of the service and the products supplied by Universal Creative Concepts. UCC designed and supplied t-shirts for my staff as well as for our children graduating from Cornerstone and for the several hundred participating in our annual Fun Run & BBQ. The shirts looked fantastic; they arrived in plenty of time; all were very impressed.